With Healthy Living experiences woven throughout, camping teaches self-reliance, a love for nature and the outdoors, and the development of attitudes and practices that build character and leadership. The Day Camp experience is built on the Y’s values of caring, honesty, respect and responsibility. Y counselors are dedicated to making sure camp is an amazing experience for every camper. DayCroix is divided into age-based units to ensure a progression of experiences throughout a child’s years. 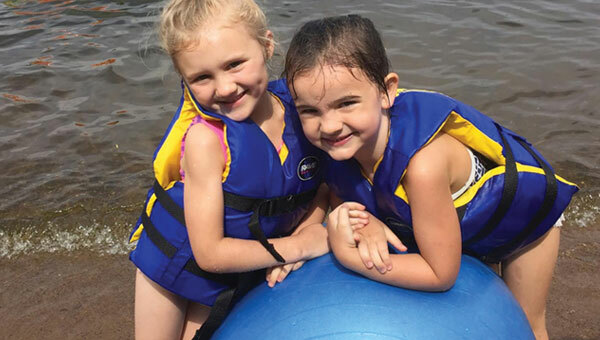 DayCroix offers children the opportunity to participate in a wide variety of traditional camp activities. Camp begins at 9:00 a.m. and ends at 4:00p.m. Before and After Care is available each day. Before Care is from 7:00-9:00 a.m. and After Care is from 4:00-6:00 p.m. There is no After Care at camp on Thursday afternoons due to Family Night. Midway and St. Croix Prep will still have After Care. Please note, there will be no programs offered July 4-5. 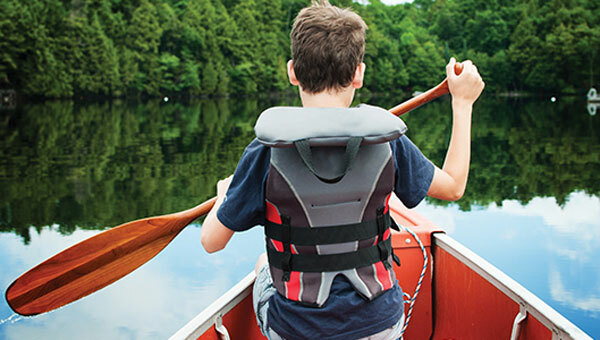 Activities may include swimming, boating, target sports, team building, environmental education, garden, pioneering, fort building, arts and crafts, and more. Provide two hours of focus on a favorite activity. We offer comprehensive one hour western riding lessons. Lessons go beyond riding to include components such as how to catch, lead, groom, tack up, ride and care for your horse. Year round outdoor adventures during school breaks.